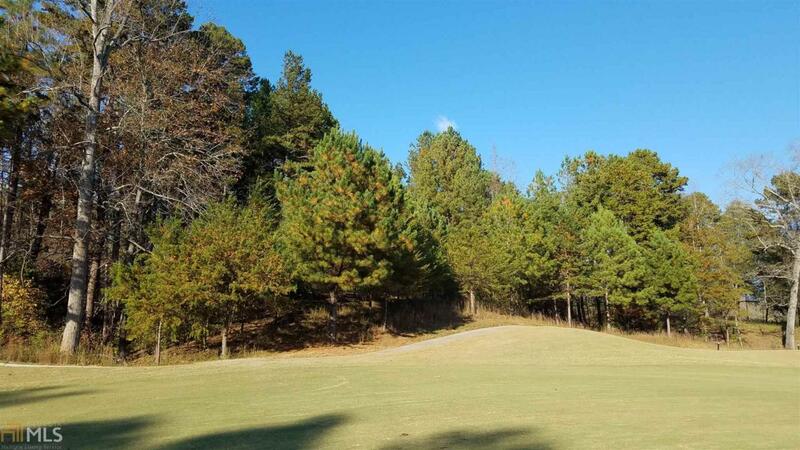 Your view from the building site on this golf course lot is the fairway and green at hole 1 at the Currahee Club on Lake Hartwell. The lot has a level build site with an open view of the fairway and green. 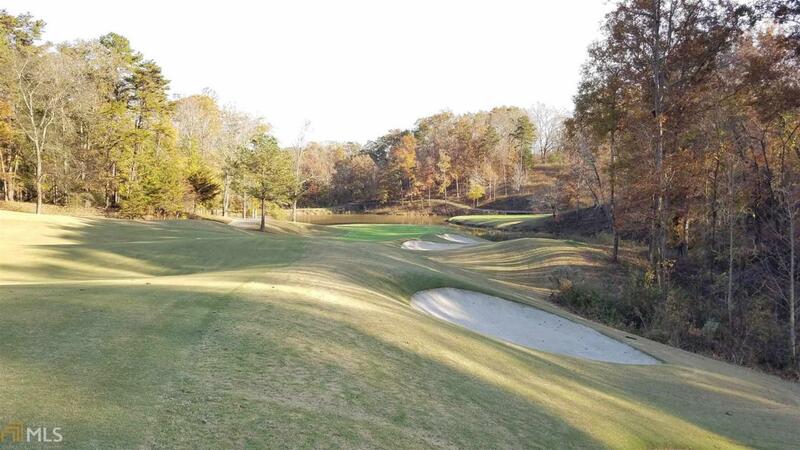 Currahee Club is a mountain lake community with a gorgeous clubhouse (with mountain and lake views) a lake park with courtesy docks, and a sports complex with pool, tennis and exercise facilities. 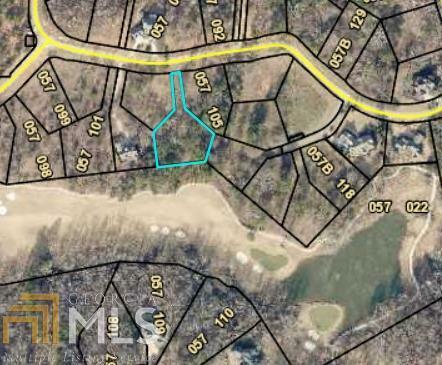 Driveway already graded to a knoll, overlooking #1 fairway.Purchase this easy build lot for pennies on the dollar from the estate. 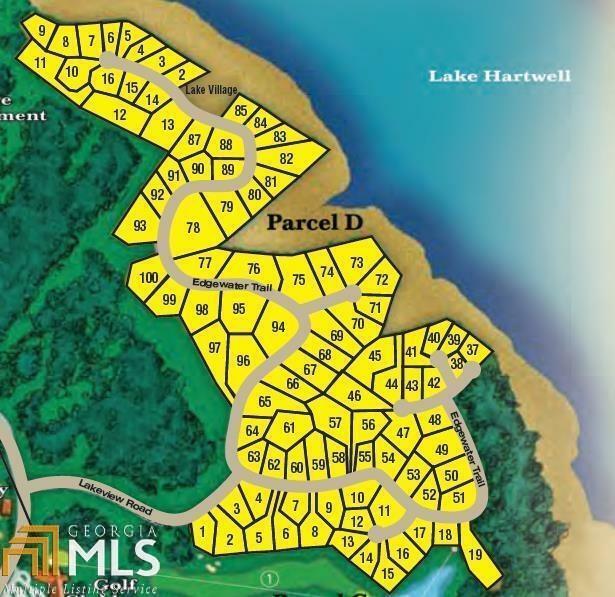 Priced well below county assessment. Listing provided courtesy of Amenity Properties, Inc.. © 2019 Georgia Multiple Listing Service, Inc. All rights reserved. Information Deemed Reliable But Not Guaranteed.